“Prophet Mohammad, Peace Be Upon Him, has well-known and specific physical and moral qualities, and the movie makers insist on something that is not realistic,” he said. “The Prophet is well above the movie. This movie is a sacrilege and it distorts Islam,” the Sheikh said in comments to Al Hayat. “People are warned against watching the movie because those behind it are not trustworthy and rely on lies. They are not honest,” the Sheikh added. 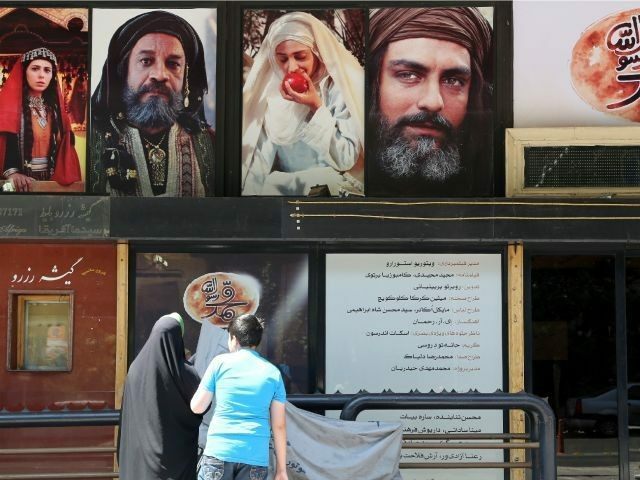 The Muhammad movie is said to be Iran’s most costly production ever. It was released throughout the country on August 27, according to Gulf News. It cost more than $40 million dollars to make and took seven years to finish the project, AFP reported. The film, “Muhammad, the Messenger of God,” will become available for western audiences, as viewers will be able to see the movie with English and French subtitles. “Muhammad” has already been screened at the American Film Institute and at the Montreal World Film Festival, according to Iran’s state-run Tasnim news. The director of the Muhammad film, Majid Majidi, has said that he hopes the film will depict Muhammad in the “rightful” light, as extremists have apparently hijacked and distorted his image, according to the filmmaker.